These competitions are now closed. 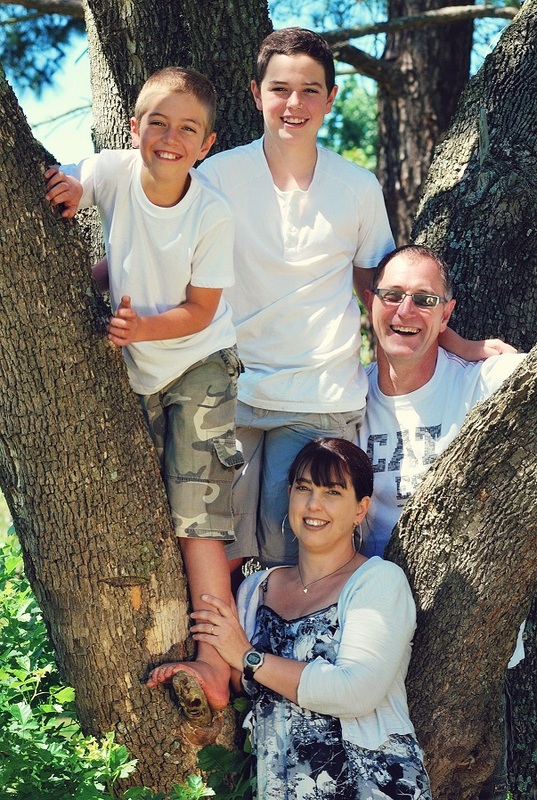 Congratulations to the My Green Home grand prize winners, the von Rauenstein family from KZN! They will be receiving some amazing products for their own green home makeover. See what the Ngewana family achieved with the transformation of their home & habits. You can also have a great effect on your electricity, water and waste by going green! A lucky draw will be held every Monday starting 19 May 2014 for 12 weeks. Instructions for the next lucky draw will appear each Monday, so you have seven days to take your photo and submit it. Note that this week’s competition has been extended by one more week to allow more entries as we near the end of the competition. Winners will receive sponsored, green-related product prizes each week – see List of Prizes for Weekly Draws – and there is a Grand Prize of sponsored goods and services for a second Green Home Makeover – see List of Prizes for Grand Prize. The draw for the grand prize, a second big Green Home Makeover (with a whole range of sponsored products), will be held in the week starting Monday 4th August. The photos can be submitted using the website form above, or on Twitter (@mygreenhomesa). With a smartphone it’s easy! If you share your photo using @mygreenhomesa via twitter, you earn a second entry for that week. The final grand-prize draw will be from all the weekly entries combined. So the more you participate and share, the better your chances of winning. I did the bucket test and was surprised that my shower uses 12,5 litres per minute. This is more than what I anticipated! I will have to make a plan to get a HansGrohe eco shower head which is just 6 litres per minute. We often don’t realise what a remarkable amount of sun (and warmth) comes through our windows and heats our homes during winter. We hope to start designing and building our own home soon. There is now so much information available to really make it an economical custom design with all the eco friendly benefits for all seasons. We stay on a farm in a rural area and do not have municipal services to collect our recyclables. We have to travel to into town to deposit our bags. I find that after reducing, reusing and recycling my non recyclable bag is so small that we only have to travel into town approx. once every 3 weeks to offload at the municipal waste collection centre. I am struggling to get an architect who specialize with green buildings , I want to renovate my mom ‘s house and i need expert assistance in greening the renovation project . Please have a look at the GBCSA site for a list of Green Star SA Accredited Professionals. You can search by region and profession. Always recommend that they ask for evidence of prior experience on projects of a similar nature and ask for references from previous clients. A national past time.. The Braai…is a great way for us to save plenty energy also. We prepare all the meat and veggies on the grill and for the other dishes we use fresh ingredients. No electricity is used to prepare the meal . We only use alien invader species wood so this also contributes towards caring for our environment.